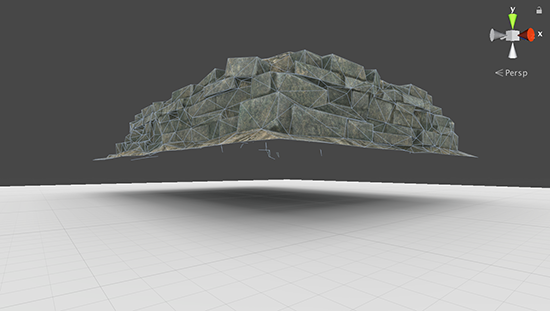 imagine our Scene’s global Realtime Resolution was set to 1. 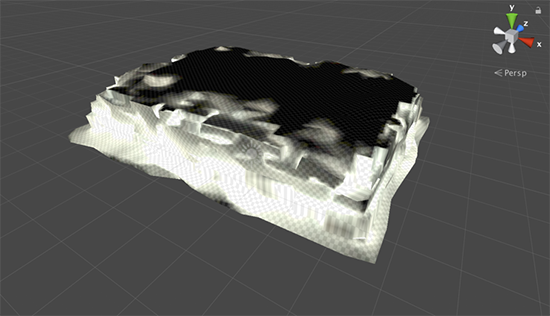 We create a cube with a size of 1x1x1 units, and then assign a Lightmap Parameters asset to this object. If our Lightmap Parameters asset specified a Resolution of 1 and a Cluster Resolution of 1, we would have 1 Cluster per side of the cube. If we then increased our Resolution to 2, the result would be 2x(1x1) Clusters per side of the cube, giving 4 Clusters.